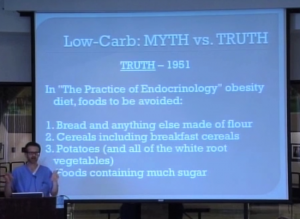 So we’re gonna do low carb diets or low carb lifestyle myths versus truths. 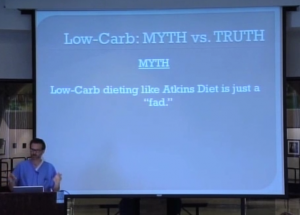 The first myth is that low carb dieting, like the Atkins diet, is a fad. What I’m teaching you here is 200-year-old, what used to be common knowledge. The truth is that carbohydrates have been known to be uniquely fattening foods since the 1800s and it was common knowledge, even among physicians, up until the 1960s. What changed in the 1960s was they theorized, they hypothesized that saturated fat caused heart disease. So they said, “You gotta cut the saturated fat.” They knew that heart disease was associated with obesity. And so they said, “Well, go, you cut the saturated fat, you’ll lose weight too.” They thought that you were obese and you had a heart attack because of saturated fat and that’s never been proven. So this is published in 1825. I’m not teaching you anything new, I’m not revealing knowledge that’s never been revealed before. And I’m gonna read you this quote, it says, “As it has already been clearly shown, it’s only because of grains and starches that fatty congestion can occur as much as in the animals. And it can be deduced as an exact consequence that a more or less rigid abstinence from anything that is starchy, or floury, will lead to a lessening of weight. ‘Oh Heavens!’ all you readers of both sexes will cry out, ‘oh Heavens above. But what a wretch the Professor is! Here in a single word he forbids us everything we most love, those little white rolls and those cookies, and a hundred things made with flour and butter, with flour and sugar, with flour and sugar and eggs! He doesn’t even leave us potatoes or macaroni! Who would have thought this of a lover of good food who seemed so pleasant? ‘What’s this I hear?’ I exclaim, putting on my severest face, which I do perhaps once a year. ‘Very well then; Eat! Get fat!’ This is from Jean Brillat-Savarin, 1825, in his book called The Physiology of Taste. 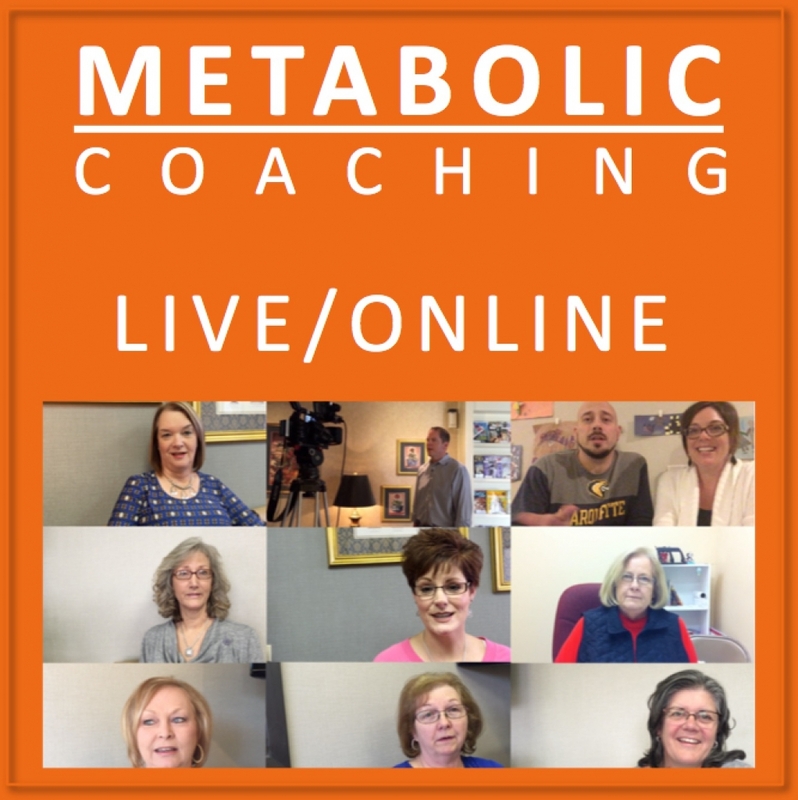 So low carb diet is just a fad – no, it’s been known for a long time. These are the rules, which are basically: don’t eat sugar; don’t eat fruits canned with sugar; don’t eat cakes, cookies and pies. The thing about cakes, cookies and pies is that they combine the wheat with the sugar and that’s really detrimental. Don’t eat foods with cornstarch or flour, and don’t eat potatoes. Macaroni, spaghetti or noodles, dried beans or peas. So starch, carbs, carbs, carbs, carbs, carbs, and starch. Is the Atkins Diet a Fad? 1951, in the textbook, The Practice of Endocrinology, they have an obesity diet. And that obesity diet said these foods you should avoid: bread and anything else made of flour, cereals including breakfast cereals and potatoes, and foods containing much sugar. So is the Atkins diet a fad? What the Atkins diet is, the Atkins diet is the guy just wrote a book that was popular based on 200-year-old information. And so this stuff is common knowledge and has been common knowledge. The thing is, they don’t teach it in medical school. So a guy like Atkins, what happened to Atkins was he was a cardiologist, he was having trouble with his weight, and so he stumbled across this diet, and he found, “Oh, I can lose weight and eat all I want and this is great, my cholesterol’s better, my blood pressure’s better,” and he’s like, “this is a miracle!” So he felt like he had discovered something new, something that if they had taught at medical school he would have remembered it. And that exact same experience happened to me. I lost 40 lbs, it was super easy, I felt great, my blood pressure’s better, and I was like, “Man, I gotta tell people about this.” And then you go and you do the research and yeah, it’s 200 years old. So there’s nothing new here. And I’ll tell you what is new and what is a fad. The idea of eating less saturated fat, that’s a fad. That’s new. It’s been drummed into us for 30 years. But that’s 30 years versus 200 years. In 1946 in Dr. Spock’s Baby and Child Care, he published this: “The amount of plain starchy foods, breads, cereals and potatoes that one takes is what determines, in the case of most people, how much weight they gain or lose.” That was in every single edition of the book for 50 years. 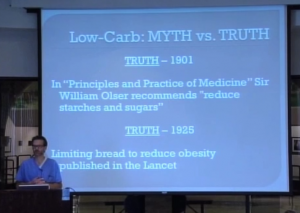 So low carb to reduce weight is not a fad; low carb to reduce weight has been around a long time. Here’s another myth, and these are some myths that doctors believe, they believe that low fat diets are healthiest. Low fat is healthiest – that’s what they believe. And they believe high fat diets are gonna kill you. They also believe that your patients just can’t lose weight. 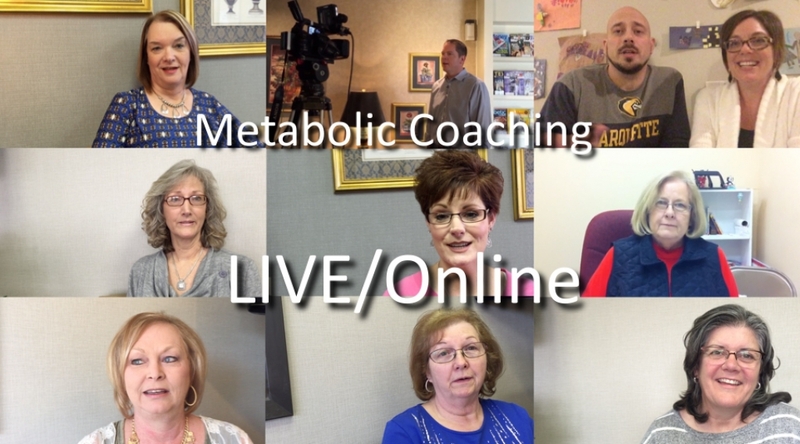 They believe you can’t lose weight because the diets they’re taught to prescribe to help you lose weight actually cause you to gain weight; they cause you to be miserable. The truth is that high fat diets have never been proven to kill you. All of your heart disease risk factors will improve on a high fat low carb diet. There was a theory that high fats cause heart disease. That theory has never been proven. We talked about this, physicians think obesity is incurable because the diets they’re taught to prescribe to cure it actually cause it. This is just a list of 14 published studies that show the efficacy and that means how well low carb diets work versus low fat diets. So it’s published that it works.